The cast for the young Han Solo movie is growing a little bigger. At some point, Alden Ehrenreich’s Han is going to have to find some more space in the Millennium Falcon to cram all these people into. 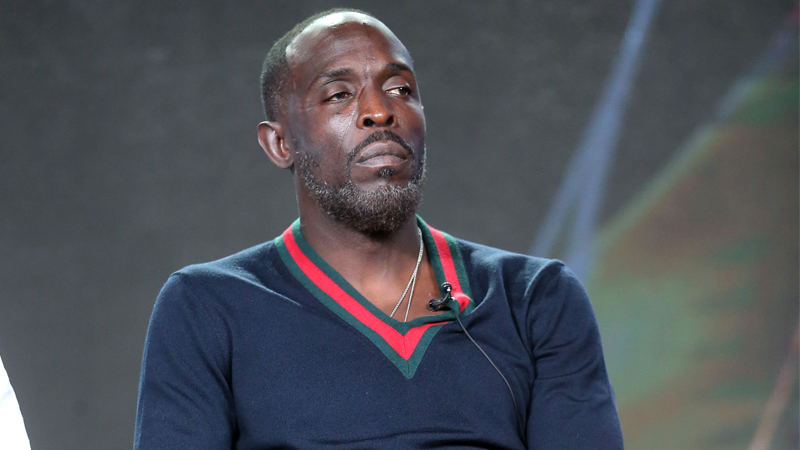 Variety reports that Michael K. Williams—best known for his role as Omar on The Wire—is in final talks to join the cast of the film, which entered production last week. Unfortunately there’s no details just yet on the character Williams would be playing, but suffice to say it’s probably not the Han Solo/Omar team-up we’re suddenly dreaming of. Maybe we’ll end up having to wait until Star Wars Celebration in April to actually some solid details about this cast. The still untitled Han Solo movie is currently due to release May 25, 2018.